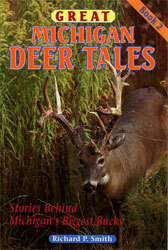 Here’s THE BOOK MANY OF YOU HAVE BEEN ASKING FOR. 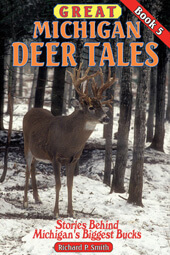 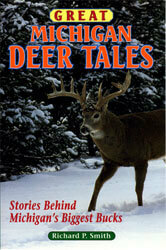 Great short stories about 28 more monster bucks from every region of the state taken by men and women with gun, bow and muzzleloader. 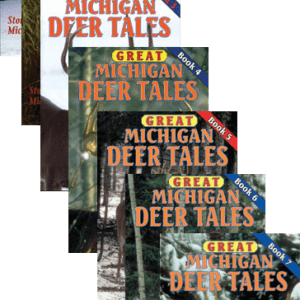 Read about more state record bucks, Michigan’s most massive antlers, the state’s second highest scoring nontypical, brothers who shot the same trophy buck, a world record antlered doe, how bagging a big buck can be like winning the lottery and much more. 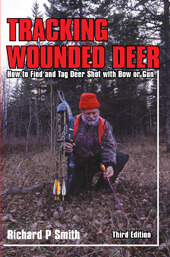 Great information to get you pumped up for the coming season, to keep you motivated between hunts and to fill the void after deer season ends!